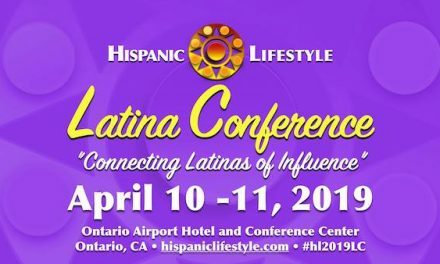 Hispanic Lifestyle is proud to announce our Latina Conference 2014 will take place on Wednesday, April 2, 2014 at the Ontario Airport Hotel & Conference Center, 700 N Haven Ave Ontario, CA 91764 from 9am to 2pm. The one day conference will include panel discussions on Latinas in Business, Latinas in Entertainment, and Latinas in our community. 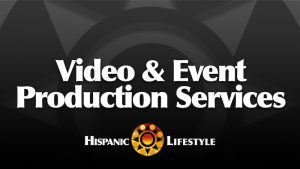 Hispanic Lifestyle will feature the presentation of our “2014 Latinas of Influence” during the lunchtime program. 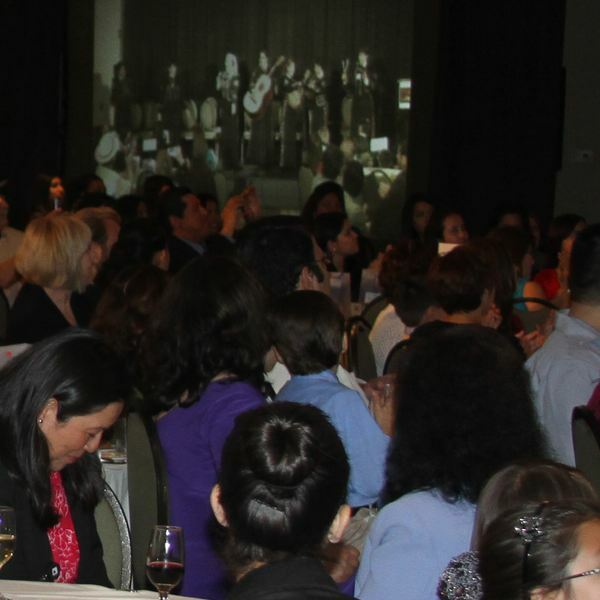 Latina Conference 2014 will also include networking opportunities and an exhibitor area. Note, our 2013 Latina of Influence Reception sold out. 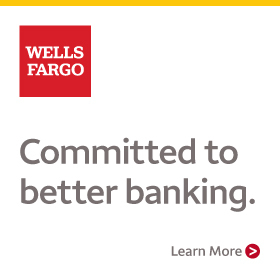 We have limited sponsorship and exhibitor opportunities. 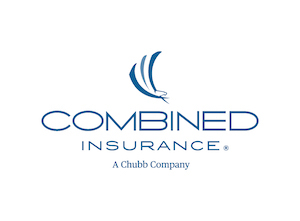 We are proud to have the underwriting support of Altura Credit Union, New York Life Insurance, Southwest Airline, Bank of the West, Kaiser Permanente, Bank of America, Southern California Edison, and Chase. 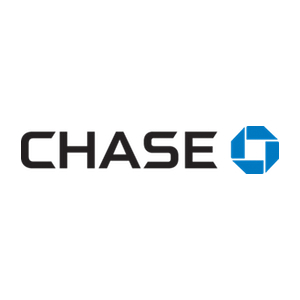 Thank you to our strategic partners: Orange County Hispanic Chamber of Commerce, UpLatino, Get Wise Latinas, REO Strategies, Roots and Wings, RiseUp Leadership, Regional Hispanic Chamber of Commerce, Inland Empire Small Business Development Center, SBA Orange County/Inland Empire and Conexion. Panel Speakers | Patricia “Paty” Higuera Attorney – Trustee, Mexican American Bar Foundation • Maribel Medina, General Counsel Santa Clara County Office of Education • Jessica Maes-Zepeda, Community Liaison El Aviso Magazine • Marisa V. Yeager, Manager – METRO Federal Affairs, Community Advocate. 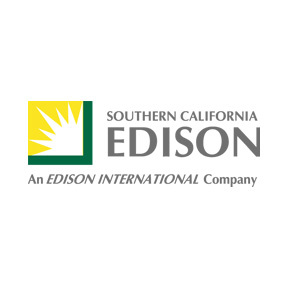 Panel Speakers | Carmen Montalvan Owner, Montalvan’s Sales, Inc. • Lucy Santana-Ornelas, Chief Executive Officer Girls Inc. of Orange County • Nilza Serrano, Owner – TMS Production and Post Production firm. 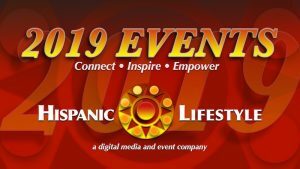 Panel Speakers | Amy Diaz, Amazing Race Winner • Yeniffer Behrens, Actress, Producer • Norma Perez, Media Relations Disneyland Resorts • Olivia Campos Bergeron, Community Relations Director KCBS-TV/KCAL-TV. Note: Speakers are subject to change. Hispanic Lifestyle’s 2014 List of Latinas of Influence to be featured at Latina Conference 2014. I am excited to share with you Hispanic Lifestyle’s 2014 Latinas of Influence list. 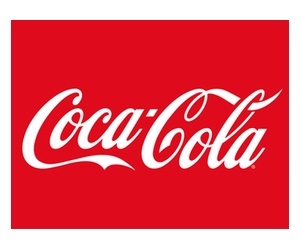 Thank you to everyone who submitted names for our listing. We appreciate your time and commitment in sharing these wonderful stories of Latinas making a difference in our communities. 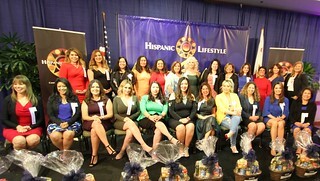 Starting March 1, 2014 in honor of Women’s History month, Hispanic Lifestyle will profile each one of these Latinas of Influence on our website hispaniclifestyle.com In total Hispanic Lifestyle will share with our audience 31 inspirational and empowering stories. Our 2014 Latinas of Influence have been invited to participate in Hispanic Lifestyle’s Latina Conference 2014. There will be a 2015 list, so please continue to share your stories with us throughout the year. Carmen Montalvan Owner, Montalvan’s Sales, Inc.
Nina Vaca Chairman and CEO, Pinnacle Technical Resources Inc. The names were chosen by Hispanic Lifestyle. 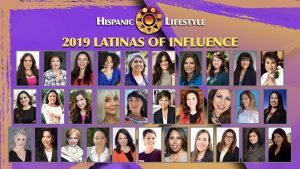 We requested and received nominations from our audience members, including past Latinas of Influence. A few of the Latinas on the list were previously featured on Hispanic Lifestyle. NextLatina of Influence | Leonor Xochitl Perez, Ph.D.